Fire Exit ,green Emergency Exit Sign. Stock Photo, Picture And Royalty Free Image. Image 39062630. 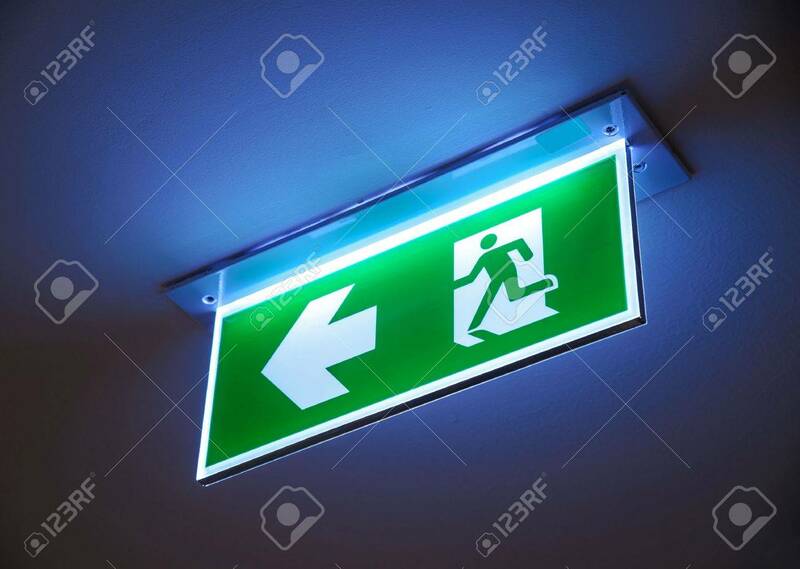 Stock Photo - Fire exit ,green emergency exit sign. Fire exit ,green emergency exit sign.